Several Likud MKs attending the conference, including Public Diplomacy and Diaspora Affairs Minister Yuli Edelstein, expressed support for the gradual or total annexation of the West Bank by Israel and the revocation of the Oslo Accords. Earlier Tuesday, Feiglin was arrested while trying to pray on the Temple Mount in Jerusalem. Although Jews are allowed by law to enter the Temple Mount complex, an unwritten law forbids them from praying at the site, which is administered by the Muslim religious authority, the Waqf. Police arrested Feiglin on the spot for disturbing the peace. Police initially demanded that Feiglin sign a statement of commitment to not return to the Temple Mount, but he was later released without agreeing to the demand. 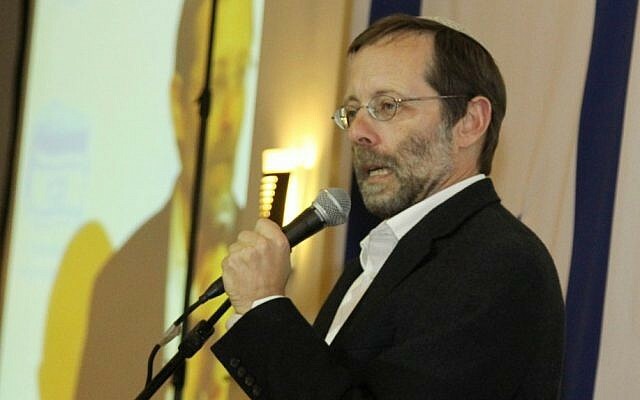 Channel 10 news reported that authorities plan to prosecute Feiglin for the unsanctioned prayer. 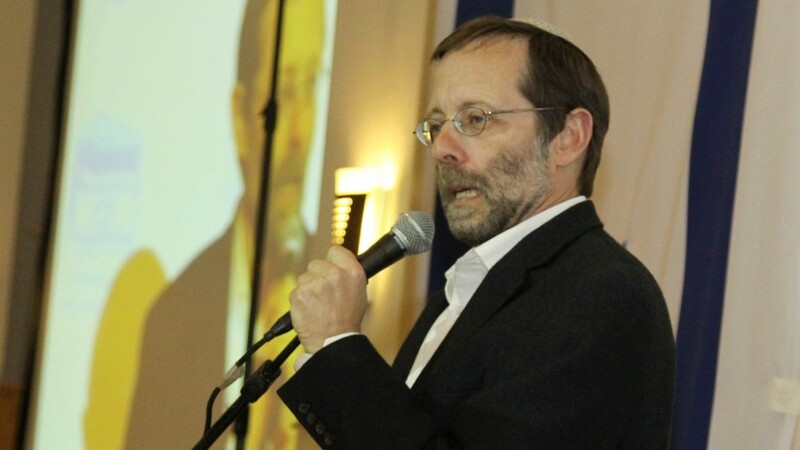 In December, Feiglin was filmed praying on the Temple Mount and was not arrested. Feiglin is in 23rd spot on the joint Likud-Yisrael Beytenu candidates list.